West Nashville Cumberland Presbyterian Church partners with West Nashville United Methodist Church in preparing, cooking, and serving hot meals to the homeless in the West Nashville area on Thursday evenings at 5:30 p.m. during the year at WNUMC. West Nashville Cumberland Presbyterian Church has fall fundraisers to provide money for our annual fall community service projects. In 2013 West Nashville Cumberland Presbyterian Church contributed to Nashville Diaper Connection whose mission is to ensure that every baby in Nashville has enough diapers to remain clean, dry, and healthy. We provided 22,500 disposable diapers that are distributed to St. Luke’s Community House, Catholic Charities, Jewish Family Services, and East Nashville Cooperative Ministries. In previous years we participated in St. Luke’s Community House “Adopt-A- Family” program by shopping at Wal-Mart with Christmas lists of low income families provided to us by St. Luke’s Community House.. We purchased and wrapped the gifts and delivered them to St. Luke’s where the presents were then distributed to the families. In the year 2012 we shopped for 52 individuals in 10 families and in 2011 we shopped for 40 individuals in 8 families. 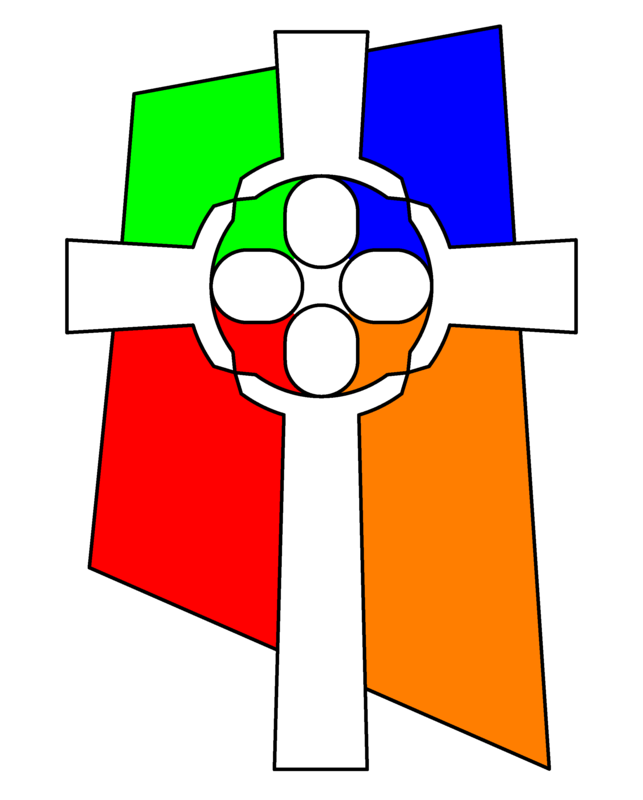 All the women in the church are considered members of CPWM. This group meets on the first Thursday of each month from 10:00 am – 12:30 pm. They participate in several projects throughout the year and are active in the larger organization of women in the Nashville area. Their annual bean drive results in 100 (or more) pounds of beans being donated to the Nashville Rescue Mission each year and in 2013 80 pairs of socks was also given to the mission. Paper goods are collected each year and donated to the Hospital Hospitality House. The women also send cards to the sick and shut-in each month. There is a knitting class in the church that meets every Wednesday at 9:00 am for those who like to knit or would like to learn how to knit. The knitted items, (hats, shawls, lap throws, etc.) are distributed to shut-ins, nursing homes, and the homeless. The focus of this team is to provide a cooked meal for members of the church following the death of an immediate family member.